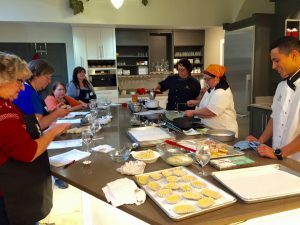 When you want to beak out of your rut and try something new, try getting handsy in Great Falls to create, learn, and explore. There’s nothing like making your own art, even if you’re like me and can barely draw a stick figure! 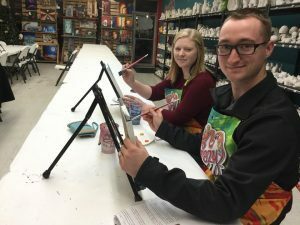 There’s no time like the present to learn something new, and burgeoning artists can paint their own masterpiece, design one-of-a-kind decor, make their own pottery, design their own floral bouquet, and budding chefs can learn a new recipe from professionals throughout Great Falls. 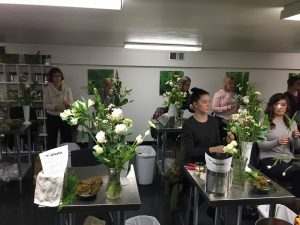 In Great Falls, you’ll find amazing art adventures everywhere, and as Montana’s Museum Capital, there are plenty of opportunities to create something with your own hands. 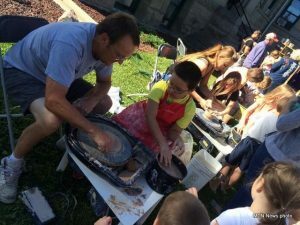 Children love getting their hands dirty with paint, mud, or water, and Great Falls has plenty of ways to get kids excited about new adventures and experiences! 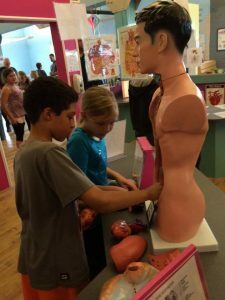 The Children’s Museum of Montana‘s mission is to ignite a lifelong passion for learning through hands-on exploration of science, math, and culture. 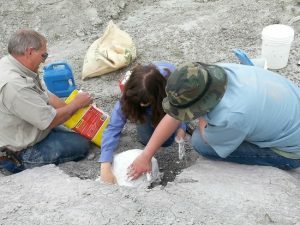 There is nothing like participating in a real-life dinosaur dig, and as a stop along the Montana Dinosaur Trail, the Two Medicine Dinosaur Center offers kids and adults the opportunity to join a public, hands-on dinosaur dig throughout the summer. 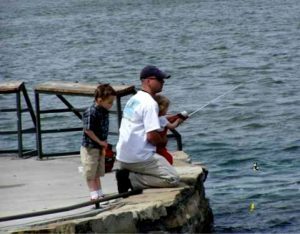 There’s nothing like fishing, whether it is on the open water of the Missouri or at the ponds at Giant Springs State Park. Bring your rod and reel, and enjoy a day on the water! Families can explore the Lewis & Clark Interpretive Center and learn about the dramatic expedition that led to the expansion of the American West. While there, get handsy and see how far you could pull a canoe along the portage route (I clocked 1 mile). 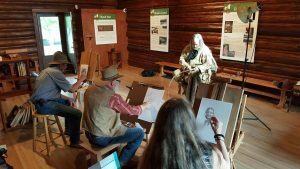 The CM Russell Museum offers drawing in the studio events, and First People’s Buffalo Jump State Park offers hikes that allow you to explore North America’s Largest Buffalo Jump. 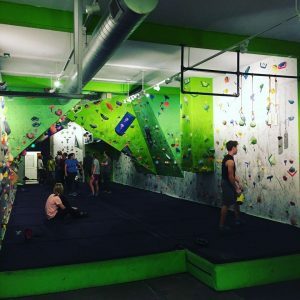 To get your adrenaline pumping, the Hi-line climbing Center offers un-roped indoor climbing experiences. For an outdoor climbing adventure, look no further than the pristine Bob Marshall Wilderness, where you can take in the serenity of the great outdoors and get your blood pumping in solitude; motorized vehicles are not allowed! 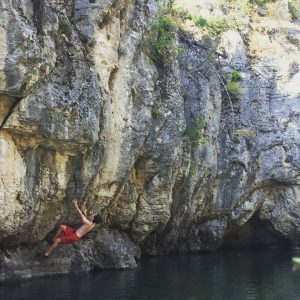 The wide Missouri offers plenty of ways to get handsy with nature and the outdoors, and my favorite way is with a Stand Up Paddleboard (SUP). 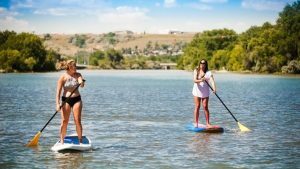 In Great Falls, there are several access points that make it easy to enjoy a SUP adventure on a gorgeous summer day including Broadwater Bay, Oddfellows Park, West Bank Park and Wadsworth Park. Rentals are available to help you explore! 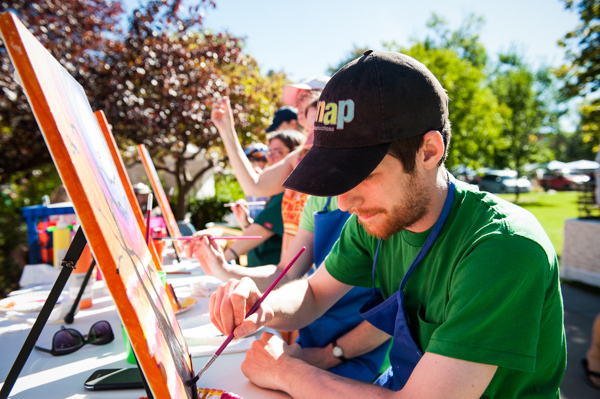 Make 2018 the year you get hands-on with a new experience, adventure, or journey in Great Falls, Montana’s Basecamp for Art & Adventure.